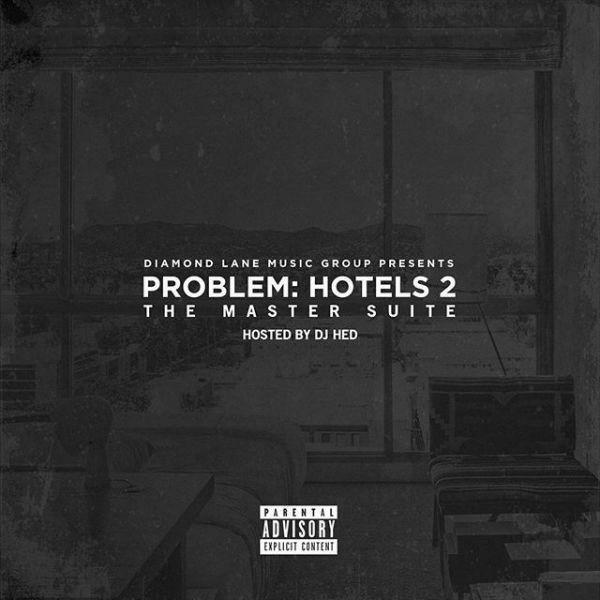 Problem recruits Wiz Khalifa, Snoop Dogg, Ty Dolla $ign, and more on "Hotels 2: The Master Suite". Five years after the release of Hotels, Problem delivers the 17-track sequel, Hotels 2: The Master Suite. Hosted by DJ Hed, Hotels 2 gets features from Wiz Khalifa, Snoop Dogg, Ty Dolla $ign, Ne-Yo, BJ The Chicago Kid, TeeFlii, Bad Lucc, & more. Production is handled by the likes of Jahlil Beats, TM88, Bongo tha Drum Gawd, and Problem himself. Problem sticks to his tried-and-true formula that'll please old fans and impress new ones. Of rappers who ride trends, Problem said, "They may reap momentary success, but they won't be here for the long haul. You should be working on advancing 'your' style, not taking everybody else’s." Stream Hotels 2 and sound off in the comments!